Special Threats concealable plate with Uni-directional Polyethylene and Ceramic technology. 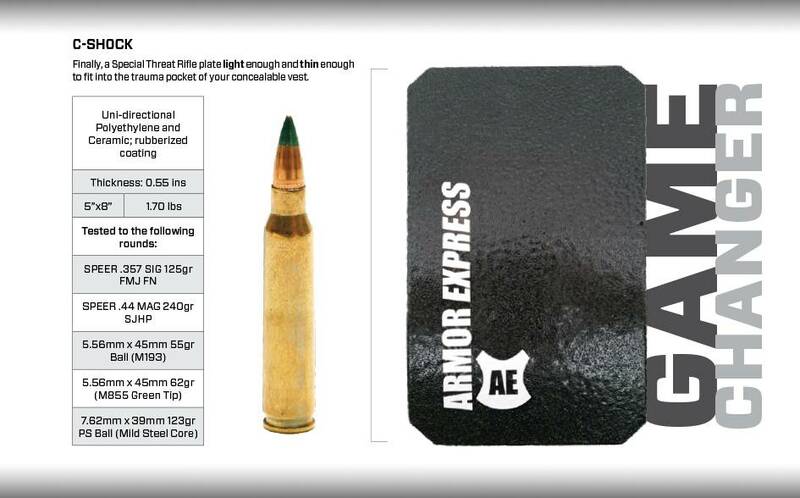 Tested to stop AK and M-16 rounds. Manufactured from some of the strongest and lightest materials found on this planet, our plate selection offers modularity, protection, and size options for any threat you may encounter.